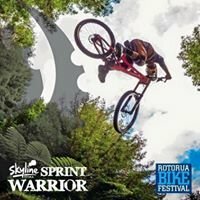 Kiwibikes is the best little cycle shop in Rotorua, the hub of mountain biking in the North Island of New Zealand. We take pride in our high standard of customer service, and range of top quality bicycle frames and accessories. Hello...drop me a line , and make time to come and see me. 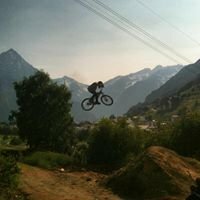 Custom built bike frames. Rider set up, Complete range of bicycling servicing . Road bikes are an area that I have had 35 years of experience. 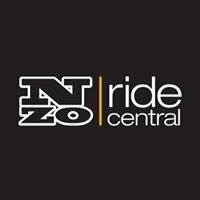 The combinations of riders’ preferences, styles, objectives, body types and budgets are never-ending – as every rider is unique and so that’s how we’ll treat you. 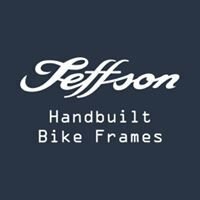 At Jeffson Bikes our heart and soul goes into ensuring the best possible fit between our customers’ needs and what we sell. We ask the right questions, listen to your answers and give you the information you need to make the best decisions for your needs. Sometimes this means we have to order in what you need, dig it out from our treasure trove out the back, or even build from scratch. Whatever we do, it’ll be what’s best for you.